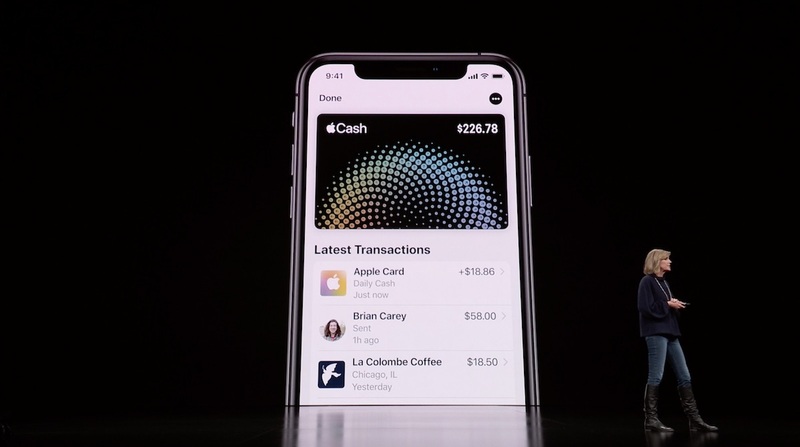 Apple card...? Pff failed. Haven’t watched the keynote nor do i care, but this service is definitely not an apple thing. So you conclude this is a failure even though you admittedly know nothing about it? Serious question - what is the last time Apple had an outage of all its services? I know there are sometimes iCloud outages and such but I cannot recall a time that Apple Pay, News, Maps, iTunes Store, etc etc was caught up in an iCloud outage. I’m pretty sure those services run entirely independently of one another.